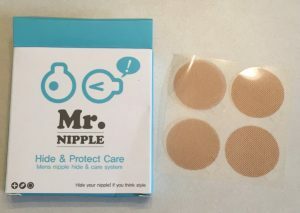 I decided to try some new products after not being completely happy with Nip Guards, although I had used them for many years (but without trying any othe products). These were the definite winner but I did try out NipEAZE also. While I used to use vaseline for shorter runs, it left my shirts stained pretty grossly. I now use these for runs of 3 or more miles (less I don’t seems to suffer any chaffing). 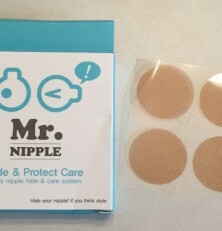 Still loving these–keeping my nips unscathed without damaging my skin or shirts! I use them for anything 3 miles or above, which ends up being 5+ days a week. Affordable and they work superbly!